Newcastle United are expected to announce that Under-23 manager Peter Beardsley has left the club following allegations of racism and bullying. 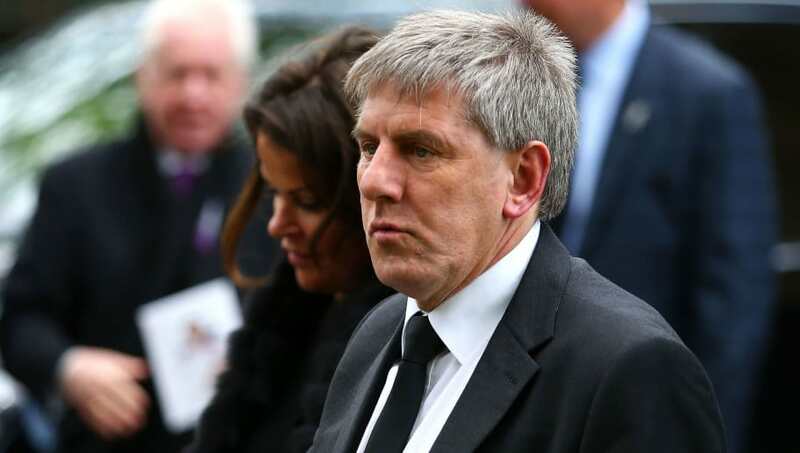 The 58-year-old has been suspended from the club for 13 months pending the outcome of an investigation into the allegations, but Beardsley's lawyers have remained in contact with the club to negotiate the terms of his departure. The Daily Mail claims that Newcastle United are waiting for a deal to be reached before announcing that former England international Beardsley, who denies the allegations, has left the club. Several academy players have made allegations against the former Under-23 manager, a position which has since been taken over by Ben Dawson, while last year an independent appeal found that Beardsley had been 'generally unfair' to Yasin Ben El-Mhanni, who has since left the club to join Scunthorpe United. Sad if this is true. One of my all time fave Toon players. But there's no doubt that the U23's are doing much better without him. A number of youth players who have also made allegations but are now playing elsewhere are said to be frustrated at the lack of progress that is being made. There is said to be concern among those involved in this case that both the Premier League and Football Association have been sitting on their hands throughout the process. Back in August, Newcastle United's first team manager Rafa Benitez insisted that he wanted things to be sorted out as quickly as possible, but he's since been barred from talking about the case.